It’s incredible to see so many women in 2016 carving out their perfect career, challenging perceptions and turning the usual nine-to-five into somewhat of a vocation. Rachel Kavanagh, Managing Director and Global Brand Development Advisor for Glossybox UK & Ireland, is the perfect example of that; that’s a pretty impressive title for a woman of only 32. Her entrepreneurial spirit has lead her to not only launch her own beauty brand and dabble in the world of acting, but at the age of 29 she moved into an MD role at one of the UK’s most exciting new companies. During her exceptionally busy schedule (and juggling two children under the age of four,) she was kind enough to give us ten minutes of her time to let us in on her beauty secrets, career advice and daily routine. Enjoy. As well as my day job, I’m a married mum of two: Rhys is now 4 and Esme is 6 months old. 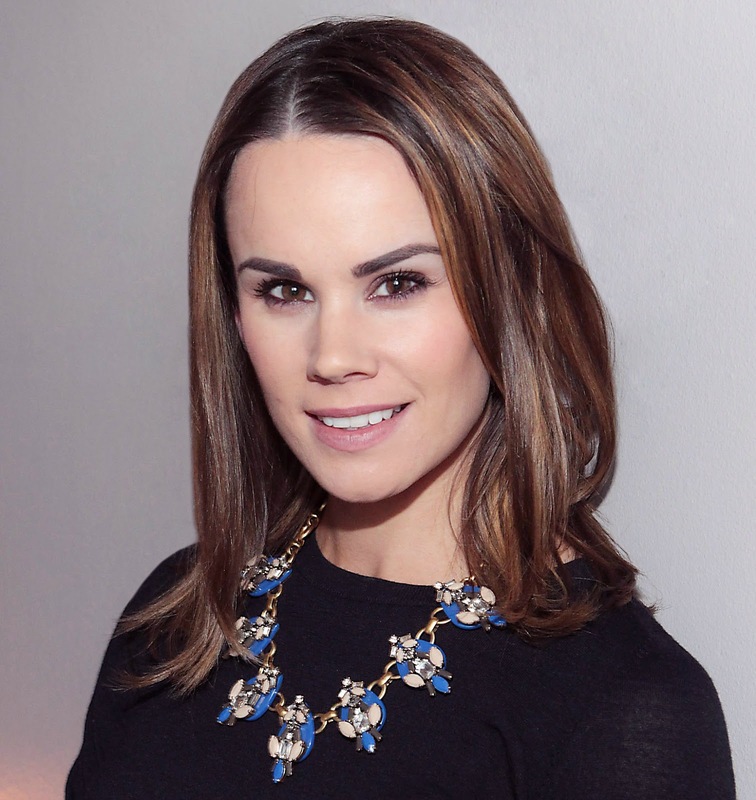 Originally from Dublin, I moved to West London three years ago for my role at Glossybox. Life is pretty hectic, but I think I’m balancing well-ish! I’ve been in the beauty industry since I left collage, having started my own beauty brand (an organic self-tanning line) in 2007, and I moved on from this to take the job with Glossybox in 2009. Pretty manic! The baby wakes around 6am, I feed her, put her back to sleep then get ready myself while everyone is still sleeping. I make a smoothie and a coffee and I’m out the door by 7.40am to be in work at 8.30.am. Work hours are filled with on and off-site meetings, usually with brand or box partners, and these are squeezed in between ensuring each month’s campaign is executed and rolled out as planned with the team. I get home in time to spend an hour with the kids and then put them to bed. When I’ve eaten, I usually pick up the work I didn’t have time to do during day and I’m normally in bed by 9.30pm. Trying to prioritise my time between work and family life. Both are so busy and require my full attention, so when I’m doing one I need to focus solely on that. CAN YOU PINPOINT A PARTICULAR HIGHLIGHT TO DATE? 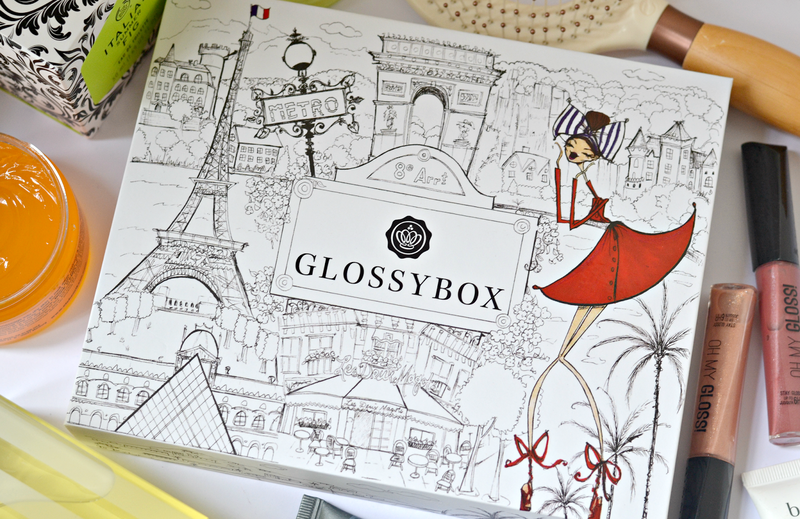 I guess my appointment as MD for Glossybox. I was 29 at the time so I was pretty young, but I was ambitious and thankful that they believed in my ability. I’m an entrepreneur at heart, so for me Glossybox, as a concept, has just turned sampling on its head in terms of innovation. It’s so fast-paced and no two days are the same, so I’m always excited about what’s next as the sky’s the limit with this company! Nothing commands respect more than a good work ethic. WHAT ONE PIECE OF ADVICE WOULD YOU GIVE TO OTHERS WANTING TO GET INTO YOUR FIELD? I’m in a tech beauty business, so I guess my job covers many areas; beauty, e-commerce, subscription models etc. It shows you can cover several fields at one time-but it’s important to be able to single out which part of the business really drives you and where you can add value. I’m obsessed with DVD box sets; I literally binge on them. That and boxing. Next Post What Is Retinol & Why Do I Need It Within My ‘Anti Ageing’ Skincare Routine?